Gooey Goo and Toxic Goo are VERY proud to present World of Goo: The Unknown World! A direct sequel to BOTH World of Goo 1/2 AND Lost In Paradise! The mod is broken into chunks, so be sure to download all parts! After defeating Superpredator X and a year passes, a mysterious person asks you to help him explore another planet! 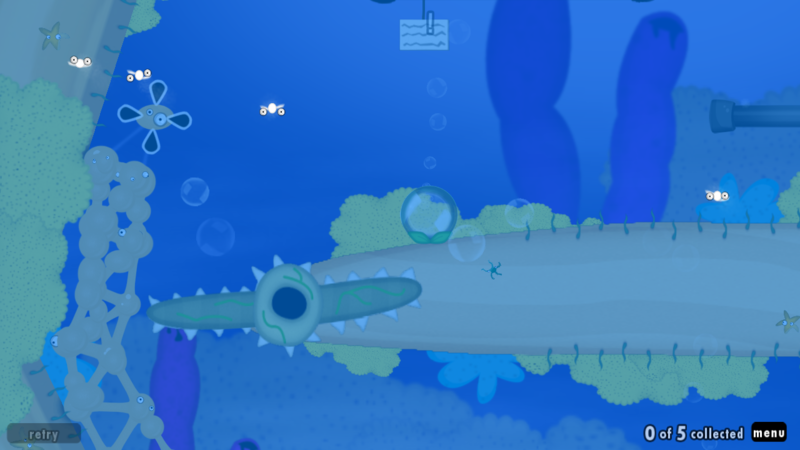 During landing however, your ship crashes straight into the sea... you wake up, on the shoreline, you can still see various goo species from your ship scattered everywhere.. your objective is to rebuild your ship and wrangle as many goo as you can... can you survive on this Unknown World??? -Chapter 1 and 2 are heavily updated! 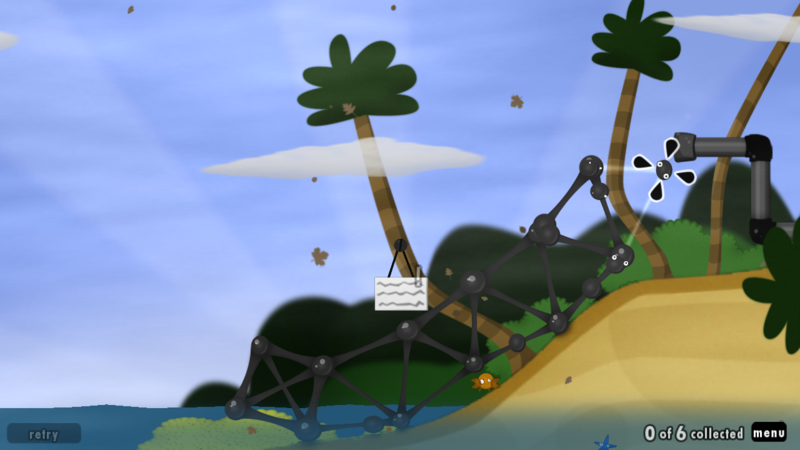 If it is a sequel to BOTH lost in paradise and world of goo1/2, what order should you do them in? Its easy to put together by looking at the signs of each goomod, wog 1/2 takes place 1 year after the original game, LiP takes place fifty years after, then the ending of LiP stated: "One Year Later"
The double text thing was an accident . It’s probably a bug with Goofans . I'm mading some videos about this chapter on Chinese video websites(but you may not see it:), because I was surprised by its beautiful scenes and goo balls. Well done! thanks for the feedback!gooey and I are making another small patch fixing some of the sign texts as they are... pretty bad. Be on the lookout for that, and we will also start work on the third chapter sometime later this summer. Thank you for bringing us such a fantasic chapter that id love to play it over and over again Plz keep on making more of these levels. No problem! I actually have a lot of fun making these chapters. Stay tuned for the rest of the chapters for this mod! By the way, while I was playing the first chapter on my phone, I could see the whole background picture when entering a level, but it just appeared a part on computer. Is this on purpose, or just a bug? Did you download the most recent version? Because I believe we fixed those bugs. If so, what is your screen resolution? Edit: Just watched your video, and I didn't realize slidey night was that buggy! I will get to it right away... this is a DEMO version, after all. Also you were confused about the whistle near the beginning, thats there in case people have not unlocked the whistle already, as some levels are impossible without the whistle. 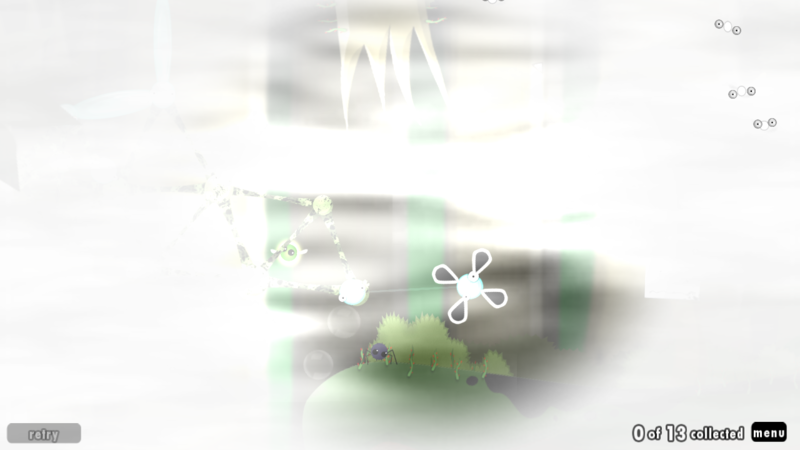 Im also going to make the boss level brighter so you can appreciate the boss which took 2 full days to make. Anyways, loved the video, loved the positive comments, keep it up! Edit #2: I forgot to mention, when you beat a boss you can go back to the chapter and play the challenge level! There is one challenge level for every chapter and they only appear when you defeat the boss. Edit:I didn't confused about the whistle movie, the qusetionmarks you saw are from another watcher. Watchers' ideas can be sent then appear in the video on this website. 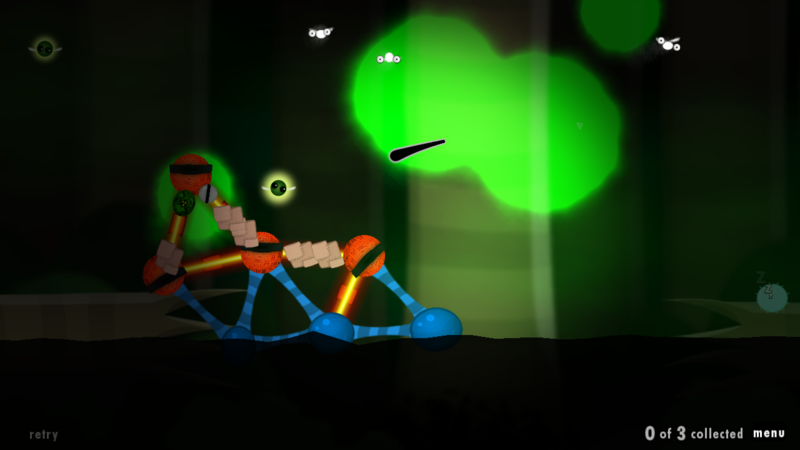 Also, loved the boss level, and thanks for your encouragement! 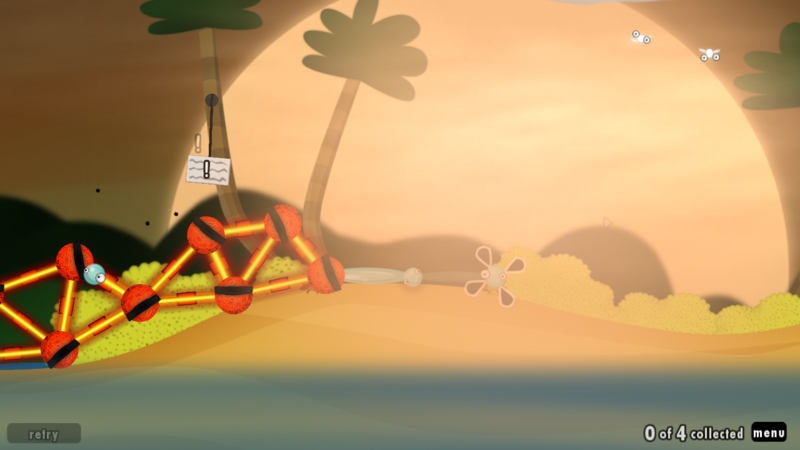 Edit #2:Just finished Chapter 2, and I plan to make another video about the two challenge levels as an Easter egg. Edit #3:Thw movie said chapter 2 is connected with WOG 1/2, including four chapters. But where is the chapter 4 of WOG 1/2? Has it been released? 1. When this goomod is updated, on goofans the mod will have a notification stating it has been updated. 2. The fourth chapter of wog 1/2 is in progress, and is almost done. This mod is connected with wog 1/2 and Lost In Paradise. 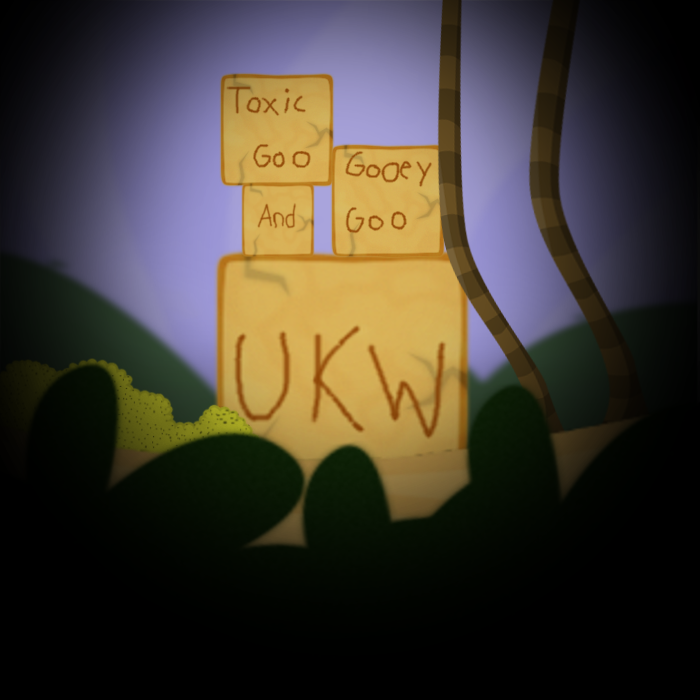 The first chapter contains all of the lost in paradise goo. If you are wondering where that mod is, I am remaking it and its somewhat close to done. Thanks for playing! Stay tuned for chapter 3 and LiP remastered! About the second boss... that is the exact way you beat it. You first ignite the strands on the left, the bottom strand will then ignite, and then you ignite the right strand to make it plunge to its doom. I found it weird how you split the chapter into two parts. Was that because of the difficulty? If so, then you may have to split chapter 3 into even more parts. 1. 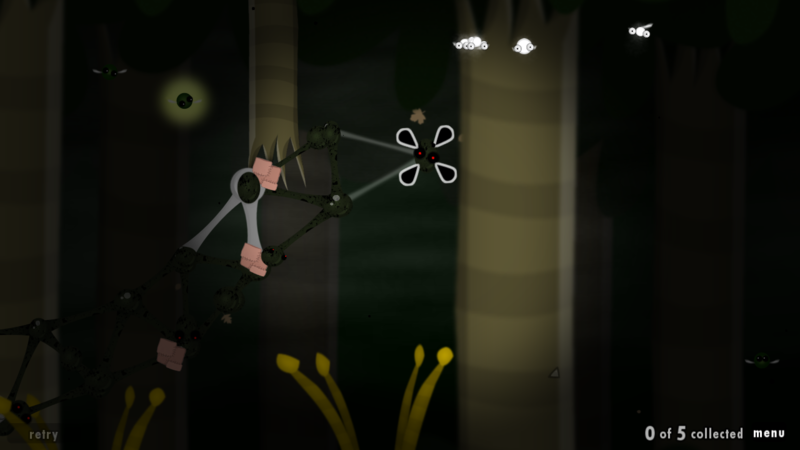 The "bug" with the meat goo and the pipe is not in fact a bug, meat goo can no longer be sucked by pipes. 2. 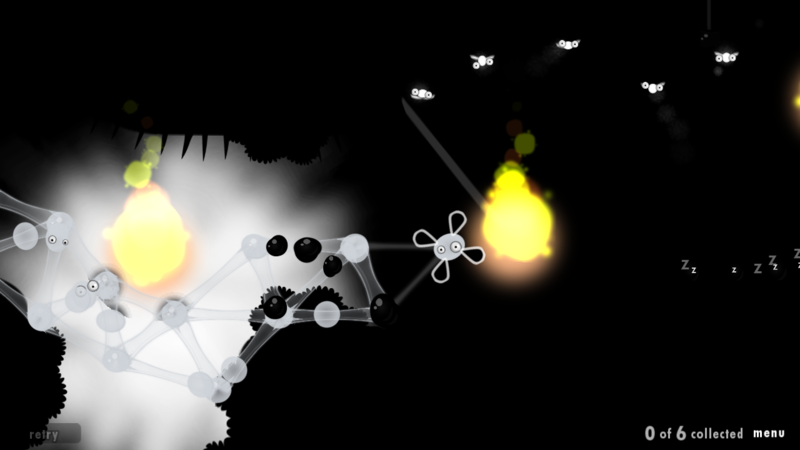 In the level "Scarce Lighting" black common goo dont burn. Can't wait for third chapter! 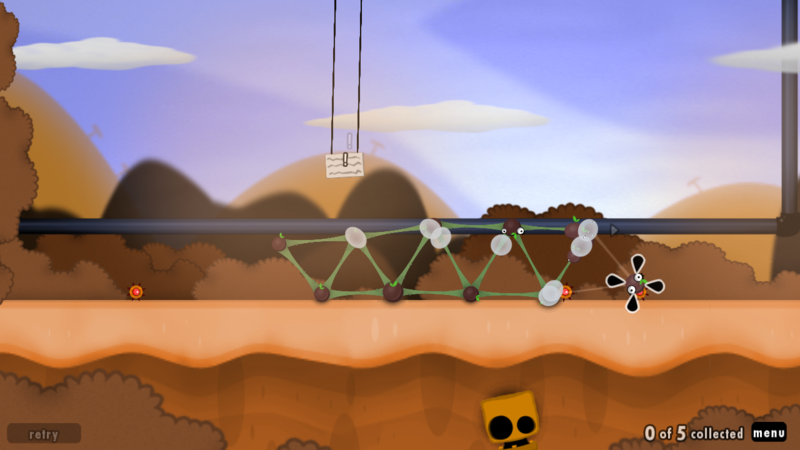 Very pleasant design and very fun and original levels! If you encounter ANY issues with chapters 1 or 2, PLEASE LET US KNOW! We are probably going to update chapters 1 and 2 one last time before chapter 3! i want there to be a chapter editor so i can make chapters with ease. Dammit, I love it more than LiP! Levels are actually less hader and more puzzling and funnier . By the way, is The Journalist our old friend Sugar Plumps? I really feel this way because of little inferno house burning with combustible lemons oops wrong game reference, letter-styled messages and music. If not yet, could you consider making it this way, please? That would ge so great! 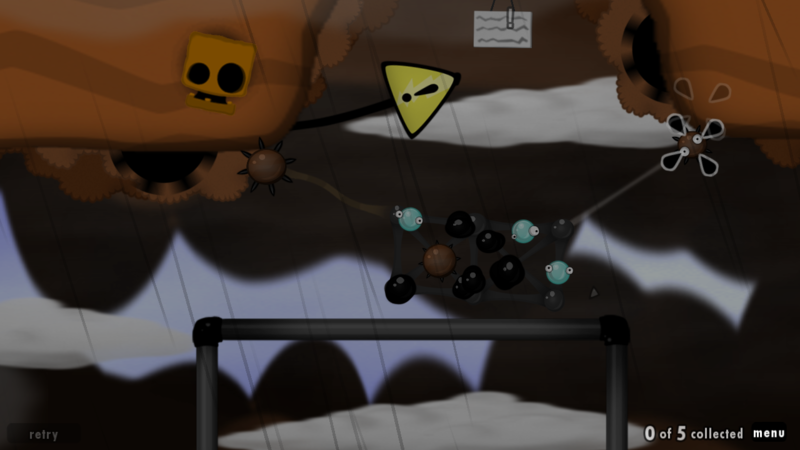 Gooey and toxic goo, very cool work 4/5, because it’s very smooth and not clear 3 chapter (incomprehensible - not right away or in principle, how to pass the level), fix the difficulty and then it will be 5/5. Thanks for the compliments! Regarding chapter 3, which levels should be modified? And how should they be modified? Because some levels should keep the difficulty but I am always open to suggestions. Spooky third chapter! Very chellenging and surprisingly interesting and original levels! How do you manage to create this much of new stuff? By the way, I am stuck at the unseen demise, could tell a hint? I am enjoying this mod a lot and I am very excited about the story and new chapters! Keep it up and thanks for such a great job! Thanks! With all of the new concepts and such, remember that this is a collaboration with gooey goo. He actually comes up with most of the concepts and ideas, and I put them to use. (He doesn't comment on this page much, but trust me, he does a lot of work on this mod behind the scenes. )He does the goo, gimmicks and some really good art (also criticizes levels very well) and I do the blunt work, which is most of the levels and the cutscenes. Regarding Unseen Demise, the ground on the other side has a spot covered in thick black goo. It is very sticky, and even slimes will stick to one place. Getting there can be a bit tricky though. You will mainly build with the swamp ivys, but then eventually try to use the slime to stretch over the spike vines and onto the sticky spot, when you reach there, you can attatch another slime to the stuck slime and then detach the two as a seperate structure. The rest is a piece of cake.